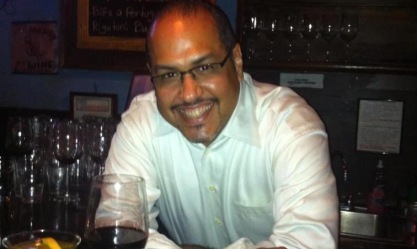 A native of Puerto Rico, Frank is a restaurant manager who runs a successful restaurant in the Houston area. He’s an active member of the Rotary Club of West U and has been a Rotarian for more than a decade. He enjoys serving others, music, dancing and movies. He received a bachelor’s degree in marketing from the University of Houston – Clear Lake.